Small car Honda Brio is soon have its automatic transmission version launched. This is the latest updates in the industry and there are several recent reports that confirm that it will be launched very soon. However, the exact date of the Brio AT launch is yet not out but initially it is expected that the car launch is very near. Also, Honda will be launching it this month as it will give an advantage of the festive season buying spree. Meanwhile, the steep rise in diesel price by Rs 5 per litre has set in confusion among car buyers in the industry as now they are confused that even diesel prices could also take an upswing just like petrol prices did. However, with diesel still in reach, the industry is registering record sales of diesel cars this year. It is reportedly known that over 80 percent of the Maruti cars booked are diesel powered. In such a scenario when diesel is the only option and way out as a cheap fuel, the prospects of Honda Brio Automatic version are in tatters. Auto industry experts believe that Brio Automatic will not be able to get as much number as the Brio diesel would have. If it were ever launched. Launched in September last year, Brio is almost one year old it has over 2000 units sales per month. The Japanese car maker believes that the Automatic Brio will be a hot selling car specially among women car buyers who prefer to have automatic cars. As per the reports, the four speed CVT transmission is expected to power the car and the new car will be giving tough time to its small car competitors including Hyundai Eon, Hyundai i10, Tata Indica eV2 and others. Meanwhile, reports are also there that the Honda Brio small car will be unveiled in Brazil next month and will see a launch there early next year. All the features which are expected from a good car nowadays are present in the car. Honda Brio AT now soon.......It's amazing. 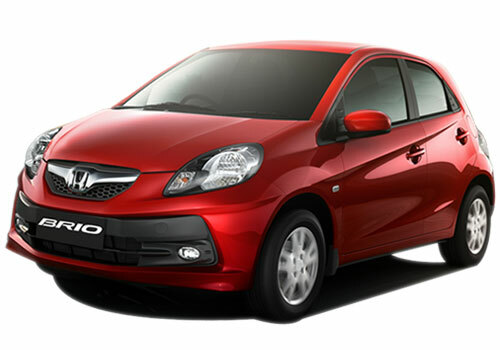 I hope,New Honda Brio AT would come with new attractive features. What is the mileage of Honda Brio At? Honda is offering good design to its customers. I am eagerly waiting for Brio AT. Diesel car is the first choice of car lovers. Honda launching of new hatchback car Honda Brio. is it auto transmission and find interesting. 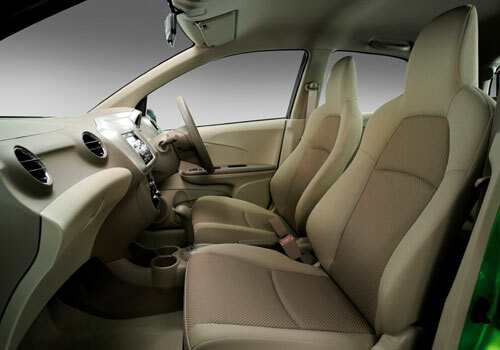 Honda Brio exterior n interior features is good..